Cannon was with Albert Kessel the first man to die in the Gas Chamber. Cannon's death took 12 minutes. 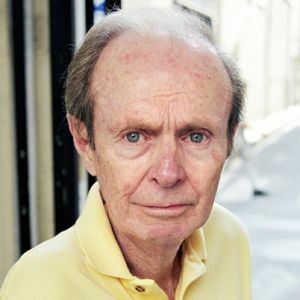 Writer Hubert Selby is born in Brooklyn, New York, New York, United States.